Khaleel is using Smore newsletters to spread the word online. 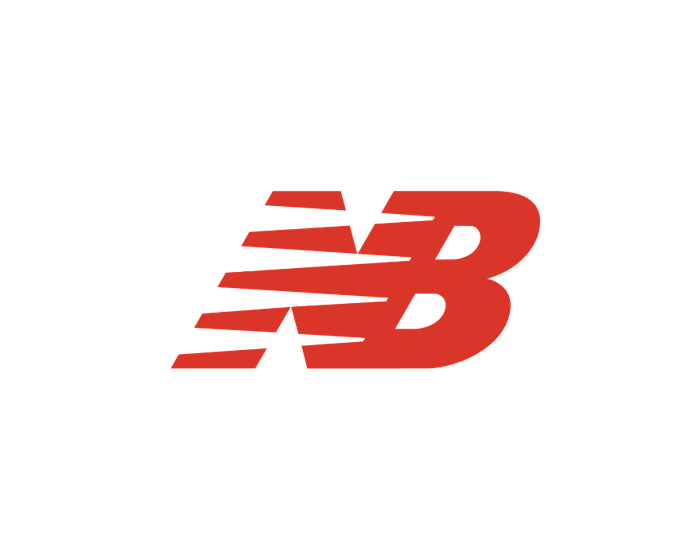 New Balance has had numerous slogans over the time span that they have existed. These slogans include, "Endorsed By No One" and "Lets Make Excellent Happen". The most recent slogan the company has used is "Always in Beta", which means always improving. 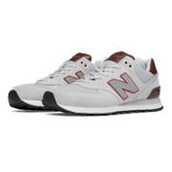 The targeted age for New Balance would be people within the range of 16-40 years old. 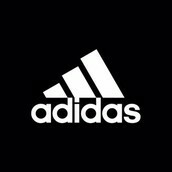 New Balance's sponsorships range over various sports in which they have deals with several athletes that wear their products in their respective sports. These sports include: Soccer, cricket and tennis. 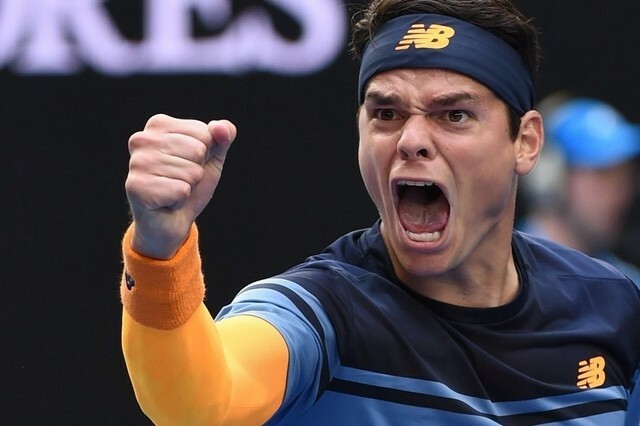 The athlete shown above is tennis star, Milos Raonic who is sponsored by New Balance. 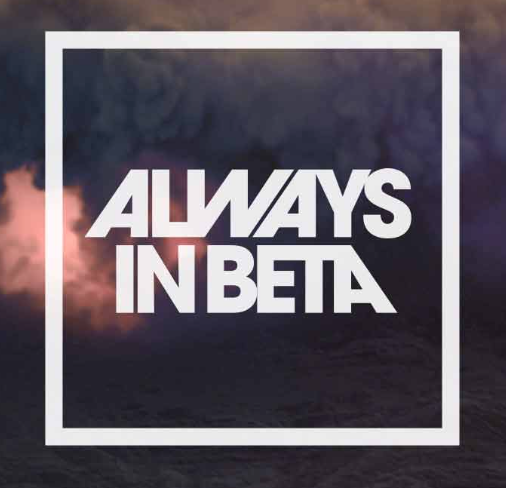 New Balance also has several campaigns which are promoted by endorsed athletes such as the "NB Boston" campaign, a mini series of athletes in Boston discussing their experience with the New Balance brand. 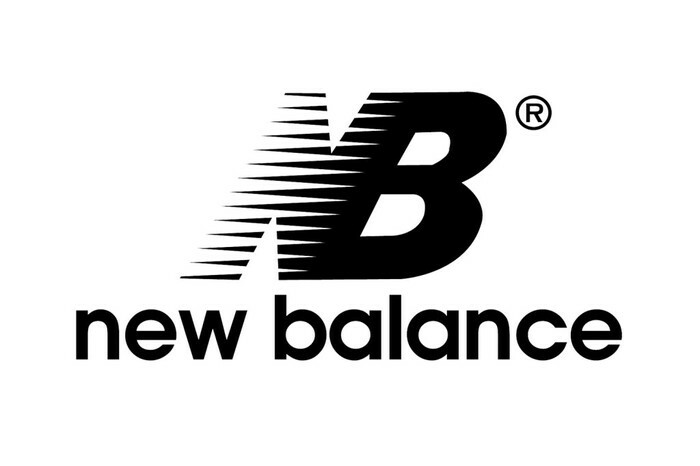 The brands that New Balance competes with are brands that also sell athletic gear. 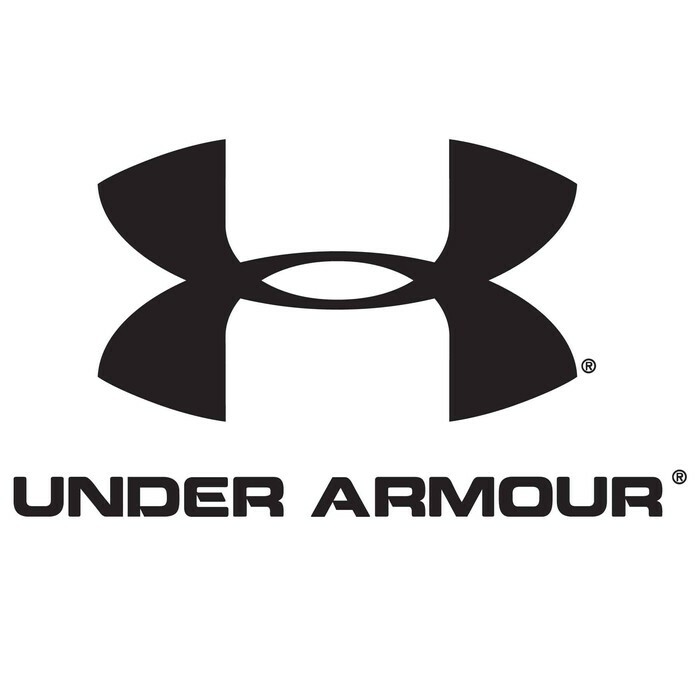 The following are some of the top sports brands in 2015. As seen above, New Balance is separated from its competitors in terms of their targeting because they do not necessarily focus on one target. 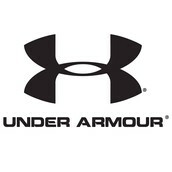 In contrast, Reebok, Nike, Under Armour and Adidas generally appeal to younger and athletic consumers. Hence, those brands are able to target those consumers heavily, which has resulted in greater success for those companies. New Balance is different in the sense that the company does not primarily focus on any age group or lifestyle. 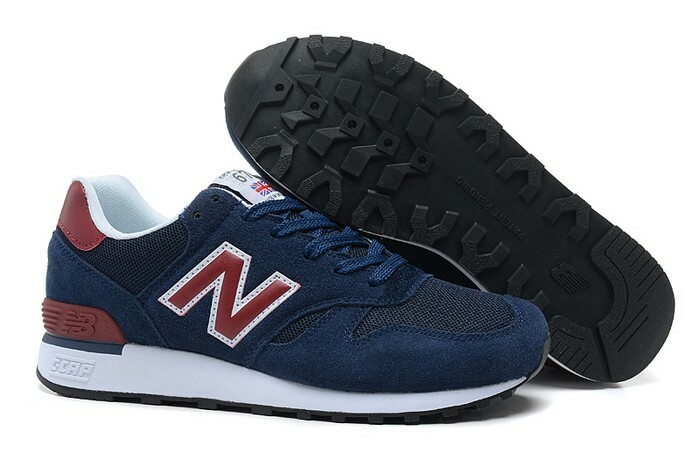 This a differentiated targeting strategy that does not seem to work very well for New Balance which as a result has lead to less success when compared to its main competitors. 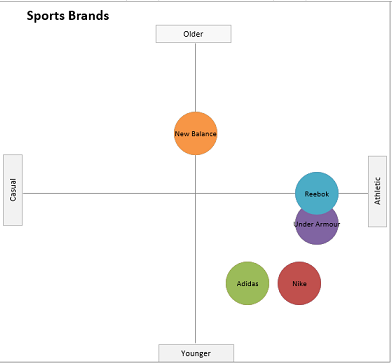 New Balance engages in head-to-head positioning that involves challenging these top sports brands by competing with them directly in certain markets. 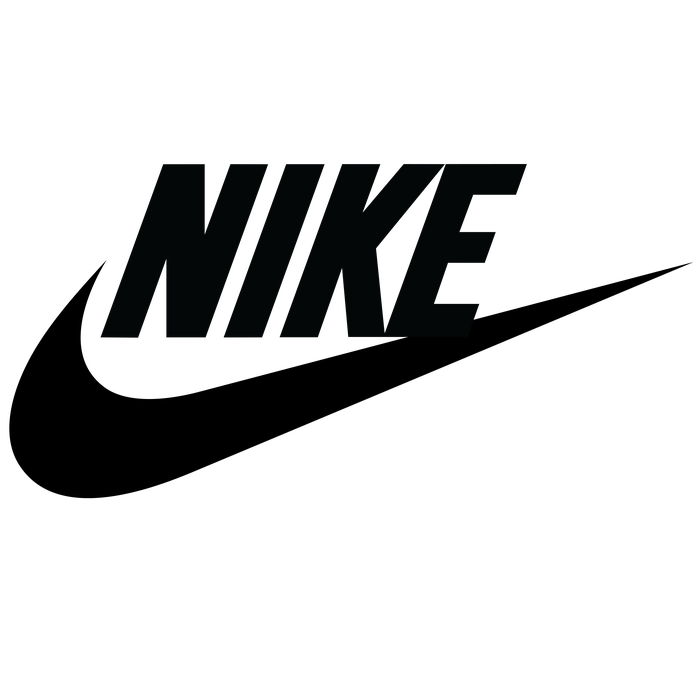 For example, in recent years New Balance became a more popular brand in the world of soccer, a sport which has been dominated by brands like Nike, Adidas and Under Armour. 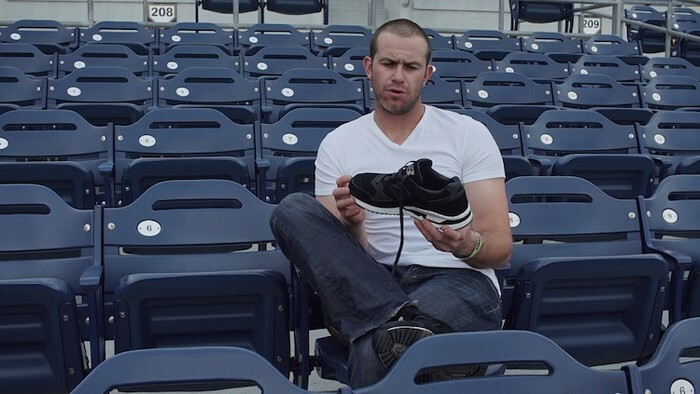 New balance is consistently trying to gain competitive advantage with its competitors by endorsing numerous athletes within certain sports, in order to promote their brand and give it a greater presence in the sporting world. 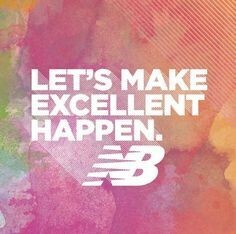 New Balance attempts to convince consumers to purchase their products by expressing how their products help individuals achieve their goals. 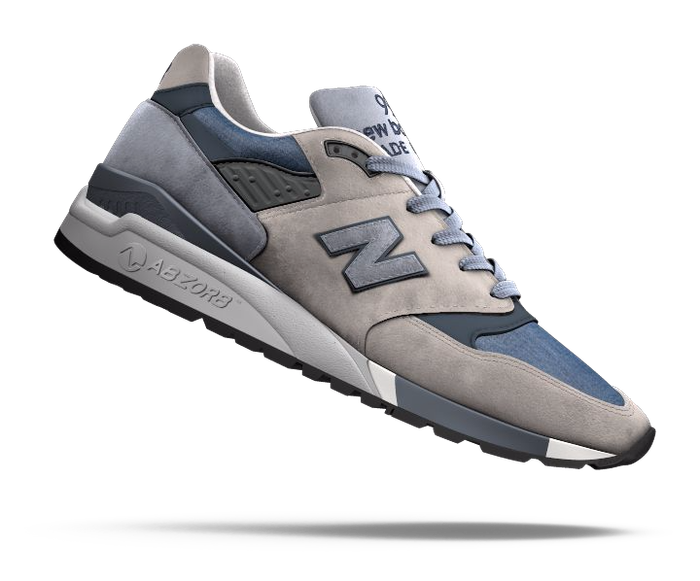 Whether it be athletic endeavors or good casual style, New Balance ensure that their products are benevolent to one's needs. 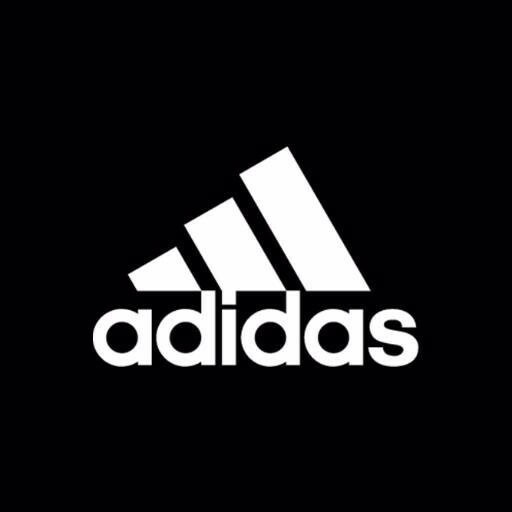 They also try to appeal to certain consumers with proactive assistance in environmental preservation and charitable efforts around the world.